For the Burgundy lover there is no greater sorrow than being deprived – as reasonably priced drops are hard to come by. Nick Stock delves into the winemaking world of Domaine Jean Fournier to discover the highest quality and best-value options for the Burgundy drinkers. 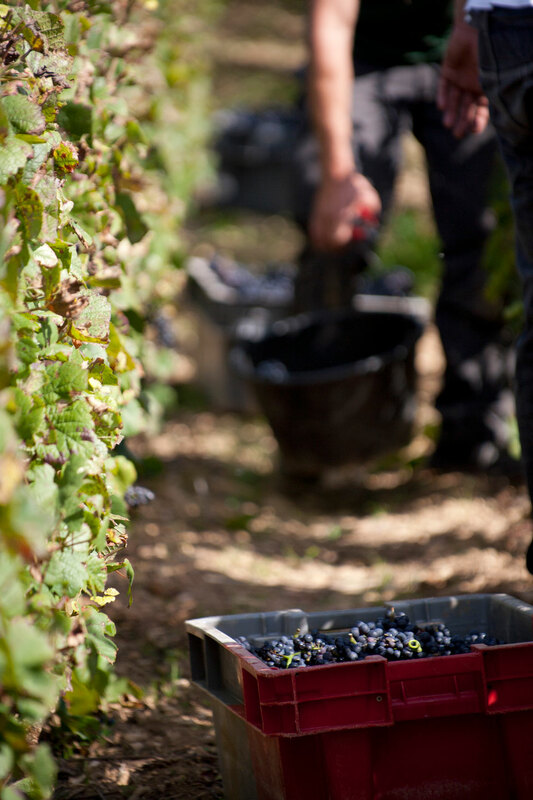 Grapes being sorted at a winery in Burgundy. Along with full solar eclipses and yeti sightings, great value Burgundy is a relatively uncommon thing. A bit like Santa and the Easter Bunny, some don’t really believe it even exists. 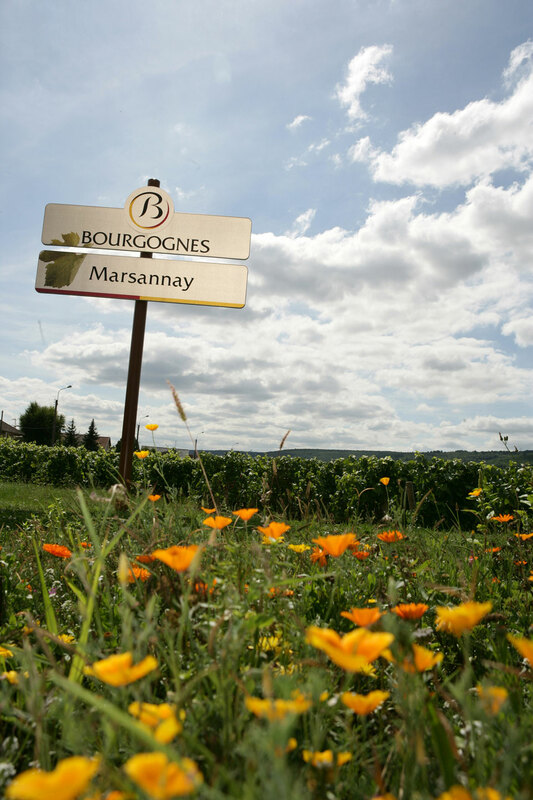 But the appellation of Marsannay, which sits at the top of the Côte de Nuits roughly halfway between Gevrey-Chambertin and Dijon, is a source of growing interest and importance, especially if you are looking for value in this increasingly picked over and unobtainable part of the wine world. The stunning views and vineyards of Marsannay. 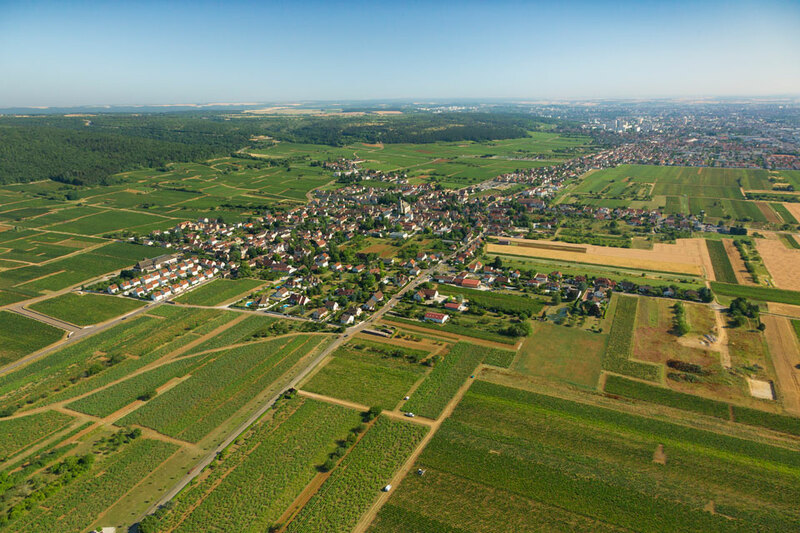 Producers like Domaine Jean Fournier and Domaine Sylvain Pataille are elevating this once overlooked village and its wines to new heights of quality and recognition. They are asking modest prices for their wines for now, but the quality and consistency they are achieving means that prices are destined to go the way of the more famous villages to the south before long. Domaine Jean Fournier is considered a leading light in terms of wine quality. I am yet to see Pataille on Antipodean shores but Domaine Jean Fournier wines are imported to Australia via d’Or to Door and the range of 2015 and 2016 vintage wines currently available represent two of the best recent vintages. For those not on the scent trail of great Burgundy vintages, 2015 has delivered reds in a plush, rich and ripe mode with plenty of flesh that supports immediate drinking and decent ageing. While the 2016 wines are less fleshy and more athletic and a vintage for the real Burgundy purist as the reds are highly defined and distinguished. A little background to the Fournier Domaine, it has roots back to the 17th century but the current collection of parcels are really those established by Jean Fournier in the 1960s. The Domaine is now run by his son Laurent and the farming has been moved to certified organic methods with some biodynamic practices also in play. 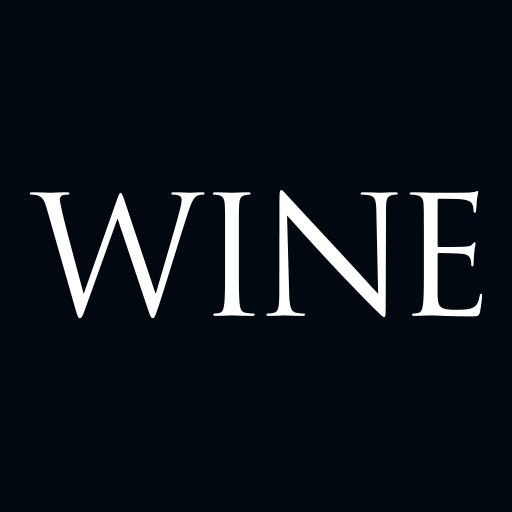 The Domaine is considered a leading light in terms of wine quality and sound farming systems. Grapes are sorted, partially de-stemmed and fermented in concrete without additions. Wines are matured in larger format (500 litre) casks with around 20% new oak being the norm. The bargain 2016 Bourgogne Rouge (A$39) has a very fresh and crunchy core of ripe cherry fruit that delivers in an instantly gratifying, refreshing mode. Next, step up to the 2016 Bourgogne Rouge Le Chapitre Vieilles Vignes (A$75). Sourced from a single parcel of vines planted in 1947, it has a very bright, assertive array of red and darker cherry fruits with an attractive complex fragrance thanks to a portion of whole bunch. The palate is beautifully anchored by sturdy, supple tannins that deliver an impressive thread of darker fruit flavours with vibrant and succulent appeal. It is a wine that far surpasses its humble Bourgogne classification. The first of two prized lieu-dit parcels in Marsannay is the 2015 Clos du Roy (A$75). It is rich and plush and has impressive depth to the nose and palate. Some modern meaty reductive influence carries well, intermingled with toasty oak across abundant cherry fruits with whole-bunch influence elevating the riper characters. The palate is snug and smooth, with fresh red and dark cherry fruit flavours, and finishes plush and open. This is so drinkable now. The neighbouring lieu-dit 2016 Marsannay Les Longeroies (A$75) is a more elegant expression of young red Burgundy and seduces with a brand of attractive, upbeat freshness that defines the overall style of red from this region in 2016. Bright and crisp red cherry flavours are laced with subtle undergrowth ahead of a succulent and concise palate that really focuses long. Again, it is a great drink already. From the nearby village of Fixin, the 2015 Fournier Les Petits Crais (A$59) offers a rich and spicy nose with a hint of sarsaparilla as well as some briary undergrowth and red cherry. There’s a lot going on here. 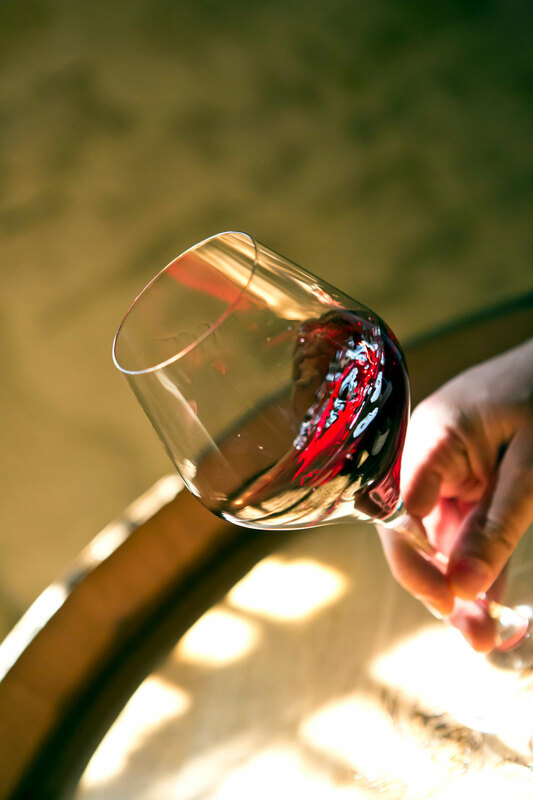 The palate has plenty of flesh and grip – there’s already lots to get stuck into here – and it has a silky and satisfying appeal. The tannins hold the finish sturdy yet smooth and this will be a good bet for drinking across the next eight years. But the jewel in the offering is Fournier’s 2016 Côte de Nuits Villages Les Croix Violettes Vieilles Vignes (A$110) which is sourced off two plots of vineyard planted in 1937 and 1946. It opens with rich and assertive oak spice and complex aromas of roasted coffee, raspberry, dark cherry, subtly smoked meats and a gentle forest-like edge with leaves and woody notes. The palate has plenty of flesh and depth as well as an array of smooth tannins that hold fresh and ripe cherry fruit flavour. This is about as pure and delicious as good young Burgundy gets and is drinking very well now.